This was the chance for readers to enjoy a tutored tasting of some of the winning wines from the 2017 Cellars in the Sky competition. 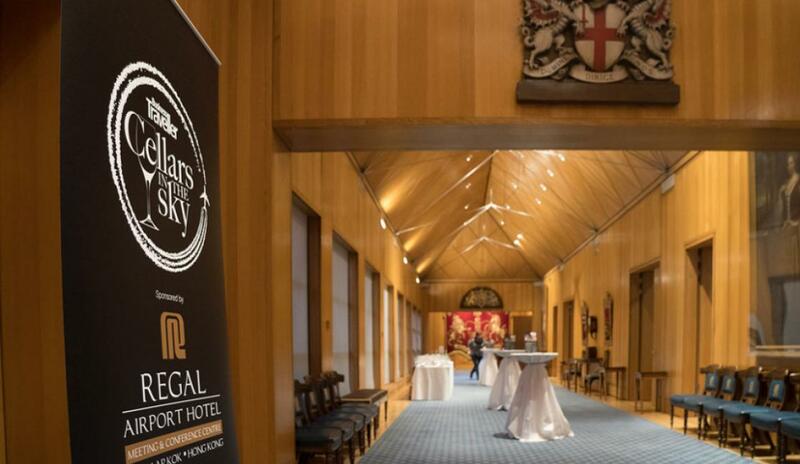 The event took place in March (2018) at the Haberdasher's Hall in central London, and was sponsored by Regal Airport Hotel and presented by head judge Charles Metcalfe. Attendees could taste over a dozen award-winning wines including Champagnes, white wines, red wines amd sweet wines from Air France, American Airlines, British Airways, Cathay Pacific, Eva Air, Korean Air, Malaysia Airlines, Oman Air, Qantas, and Singapore Airlines.